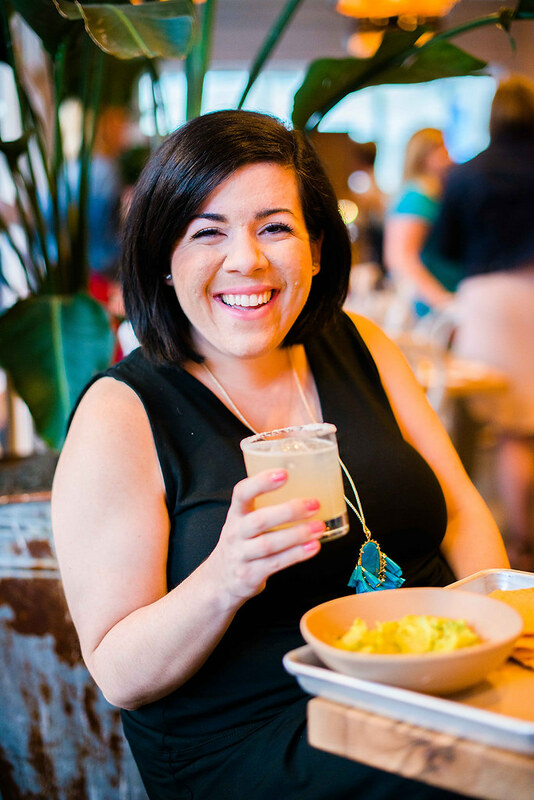 Bartaco is the newest Mexican restaurant in Raleigh, and when I heard they were opening in North Hills I couldn’t wait to give it a try! 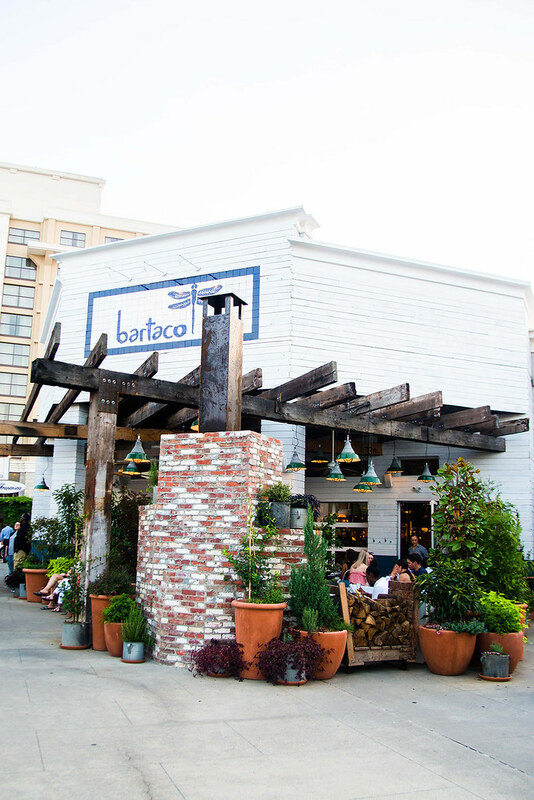 I’ve heard such great things about Bartaco, but I’ve never tried it before even though they have a location in Chapel Hill. 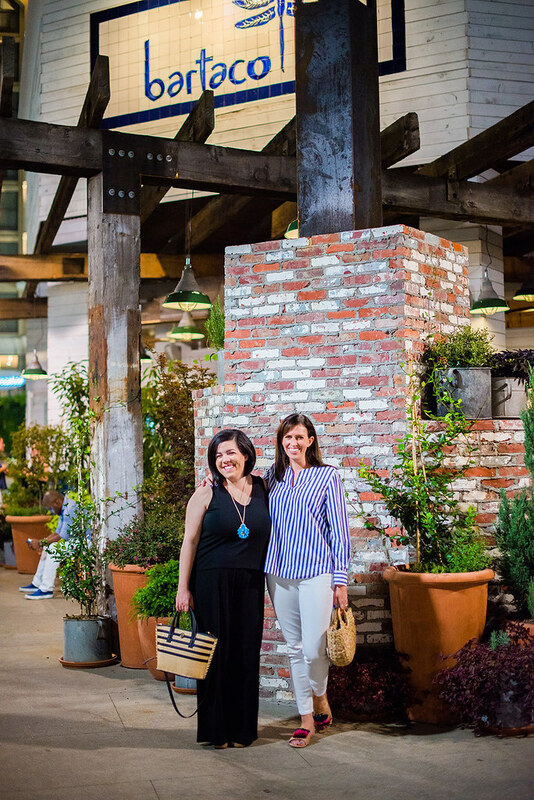 I met up with Meghan and Glory for dinner a few weeks back, and we had a blast trying out a variety of different things! 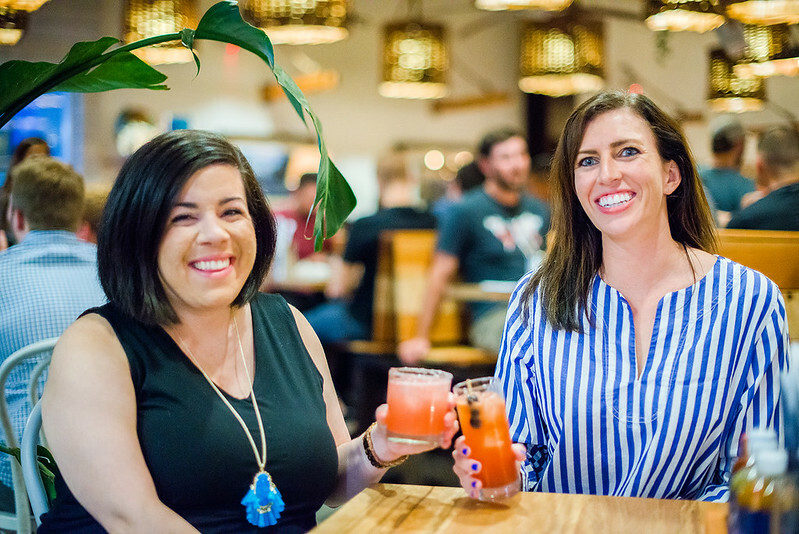 I started out with the delicious and classic Bartaco margarita, and I also tried the watermelon margarita which was so refreshing! 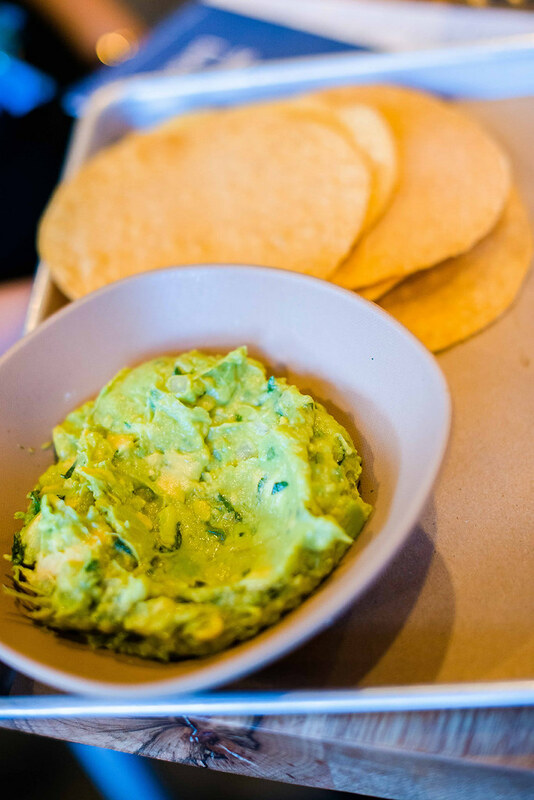 We also got the guacamole, variety of salsas, and chips which we all couldn’t get enough of while we sipped on our margaritas. 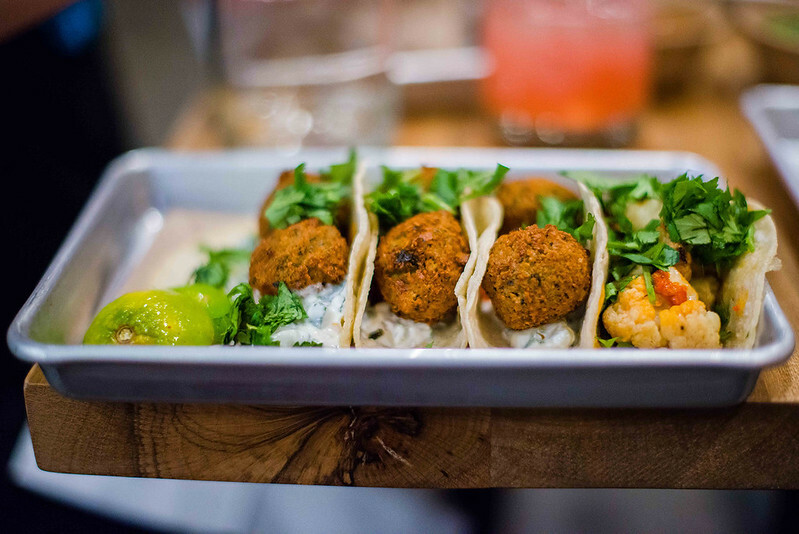 When it came to ordering tacos, I decided to try the falafel, cauliflower, baja fish, and crispy rock fish tacos. They were all so good, but I think the falafel taco was definitely my favorite because of how different it was! 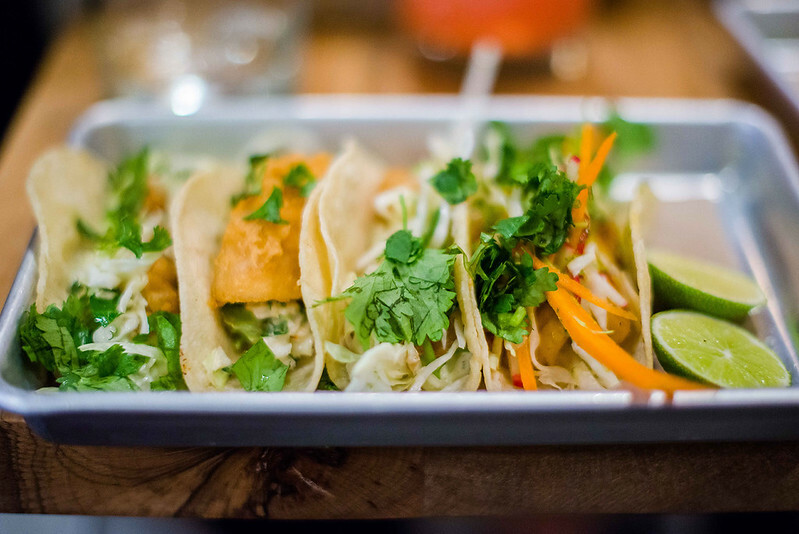 Meghan also tried the secret taco which was an oyster taco that she absolutely loved. 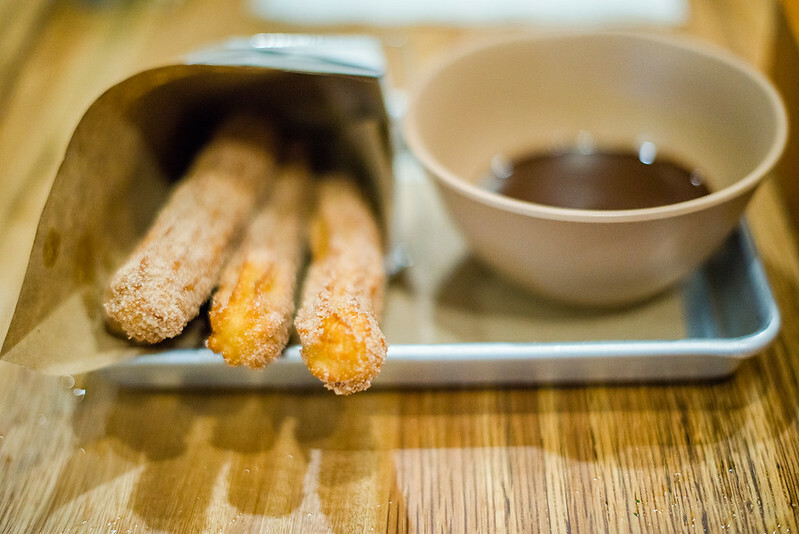 To finish things off we shared the churros which were definitely life changing, and I highly recommend them! 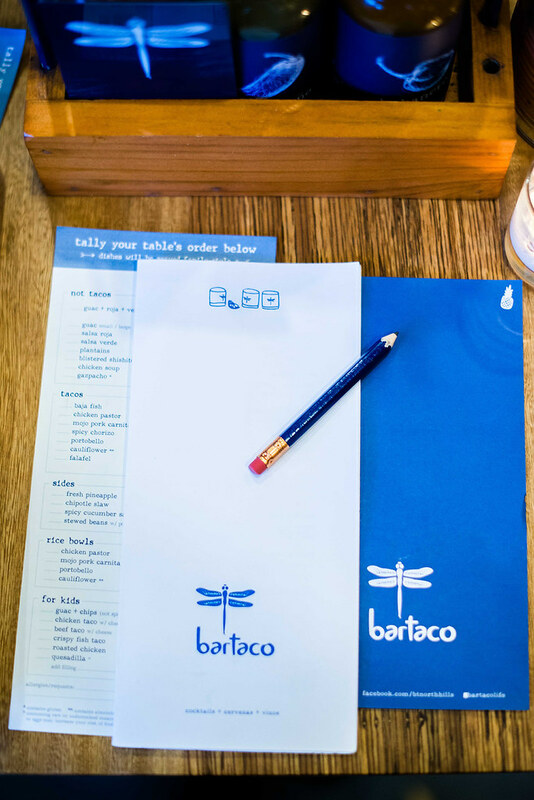 I know that we’ll definitely all be back to Bartaco really soon. 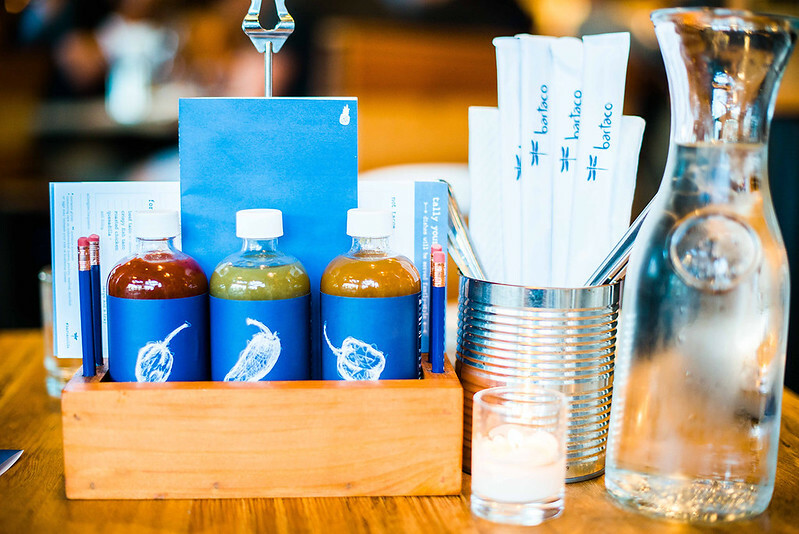 Have you been to Bartaco before?